Almost every producer which has ever offered full frame optics, strives to have at least one fixed-focal ultra wide angle lens with rectilinear projection (so preserving straight lines) in their line-up. 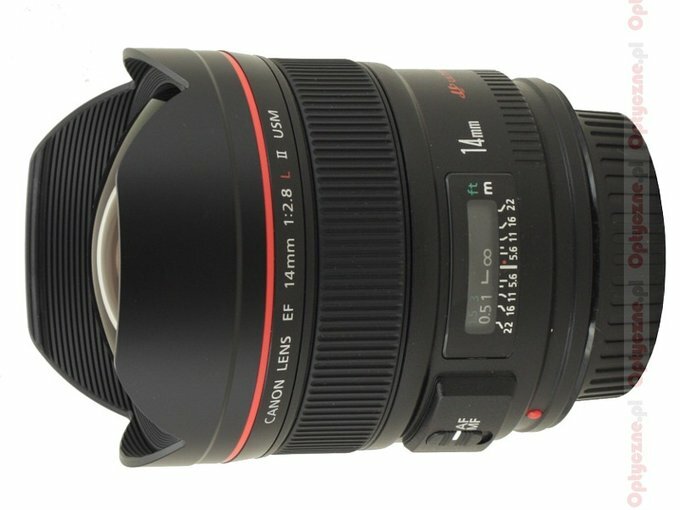 The most often it is a 14 mm f/2.8 piece of equipment. 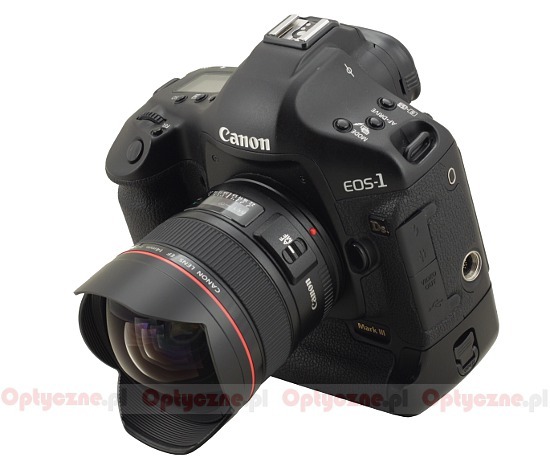 It is an interesting device, which, on full frame, offers a very wide angle of view reaching 114.2 degrees. What’s more it is also a wide angle lens on smaller sensors, in the case of the APS-C Canon detector providing the field of view of 88.3 degrees and on sensors with 1.5 multiple (Nikon, Sony, Pentax) – as much as 90.7 degrees. It is definitely more than standard kit lenses and their substitutes can offer, as their angles of view at the shortest focal length don’t exceed 83 degrees. 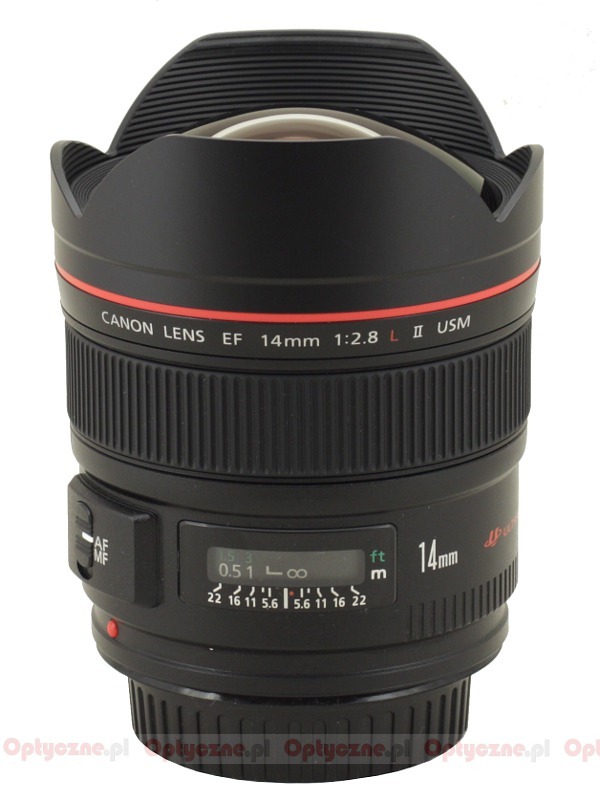 In the case of the Canon company, they offered the EF 14 mm f/2.8L USM lens for very long time - it was launched in 1991. 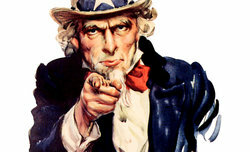 After sixteen years, in September 2007, his successor appeared, marked by a symbol of II and now we decided to test it. The lens was provided by the Cyfrowe.pl shop for testing purposes.